Learn why eating a diet rich in vegetables and fruits is the one of the simplest ways to achieve sustainable health. Discover the importance of good hydration and tips for staying hydrated, Learn names for added sugars on food labels and tips to cut down on added sugars. 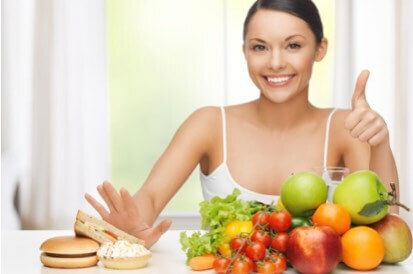 Get healthy eating tips for planning, enjoying and getting the proper nutrients. Uncover how to boost your dietary fiber and limit the bad fats for better health and wellness and much more from this online nutrition certificate course. More knowledge regarding the amount of proteins and fats adults should be consuming. By using the website tools listed and gaining more knowledge for healthier meals.